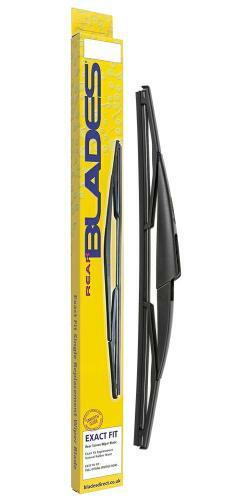 Scroll down to find out more about the BLADES product ranges WIPERBLADES.CO.UK offer. These high Quality Exact Fit blades are manufactured using high quality materials. 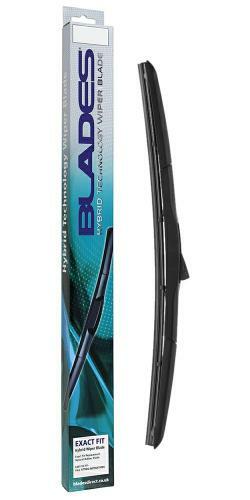 The natural rubber blade is coated with a specially formulated smooth glide coating to ensure a quieter, smoother wiping action, which means a more relaxing environment for the driver and passengers. The EXACT FIT blades are also easy to fit and come complete with a direct replacement fitting. Full fitting instructions for each type of adaptor are included on the rear of the box. 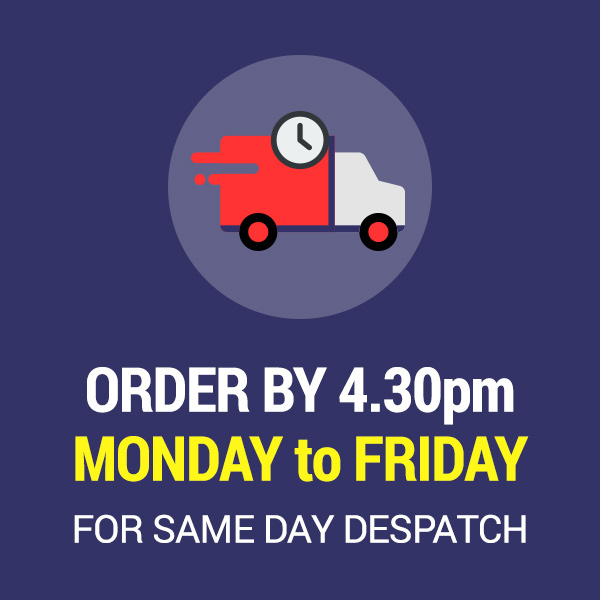 These high Quality Exact Fit EXECUTIVE blades are manufactured from heavy-duty 1.2mm thick galvanised steel frames and bridges (20% thicker and stronger than most replacement wiper blades) with stainless steel vertebrae and rivets. 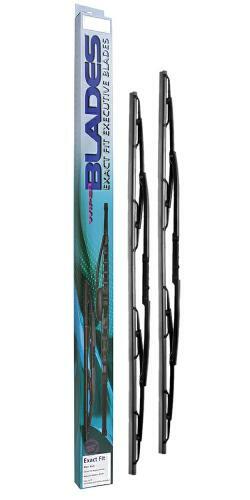 These high performance wiper blades are available in sizes from 16" (400mm) to 28" (700mm) for fitment to passenger cars, people carriers and light commercial vehicles. The natural rubber blade is coated with a specially formulated smooth glide coating to ensure a quieter, smoother wiping action, which means a more relaxing environment for the driver and passengers. The EXECUTIVE blades are also easy to fit and come complete with a direct replacement fitting. Full fitting instructions for each type of adaptor are included on the rear of the box. 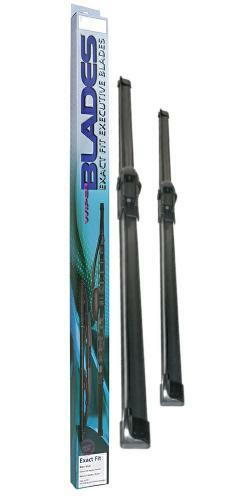 Blades range of direct fit rear wiper blades use a high quality natural rubber blade to ensure a clean sweep. 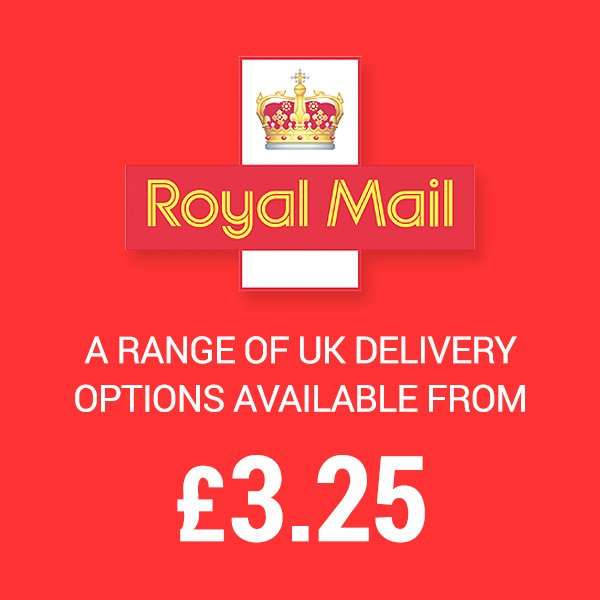 Sensibly priced, they are a great alternative to higher priced branded wiper blades and give the nearest like for like replacement of Original Equipment fit wipers.